« On going slaughter of birds of prey in Lombardy, Italy. As the second world war was coming to an end I first saw daylight when I was born in Glossop just two miles from the boundary of the soon to be formed Peak District National Park. I recall in my early years how much colder winters seemed when compared to the present. 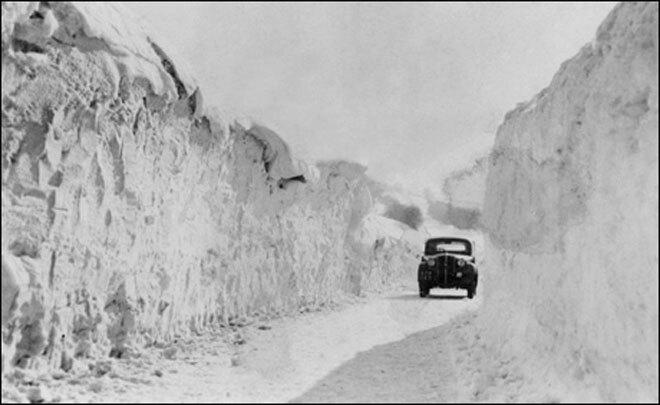 My grandmother always recounting the unusually arctic conditions of 1947 when snow drifts fifteen feet high in parts of Derbyshire had lasted into May. Growing up, surrounded by the grouse moorland in the Longdendale valley, one of my favorite experiences was visiting my grandmother’s house situated a few miles from Millers Dale, where I found my first sparrowhawk nest containing young. In the mid 20th century the fields above Millers Dale were teaming with rabbits as myxomatosis had not then decimated this species in Derbyshire. During my school days most of my summer holidays were spend with my grandmother, and it was during these memorable times that my interest in wildlife, in particular birds of prey, began to focus. In 1957 after my family moved from Derbyshire to live in Lancashire, my father gave me a very old natural history book dated 1793 he had bought at a church sale. The book had been bound with card, laminated with leather and embossed with gold lettering. The way the text had been written was interesting, as all the words containing the letter ‘s‘ had been substituted with an ‘f‘, showing the books age. In the section of the book headed ‘Rapacious Birds’, the narrative contained exciting details of a golden eagle eyrie, ( mid 17th century), which had been built in a birch tree containing two eaglets when discovered. The tree in which the nest had been constructed was located somewhere on the upper slopes of the Derwent Valley. From then on I was hooked, my interest focusing entirely towards these iconic raptors throughout my teens and lasting into adulthood.This interest often taking precedence over my studies, preferring instead to read a book about raptors rather than anything else my teacher had given me to study. This was perhaps the reason I failed most of my exams. 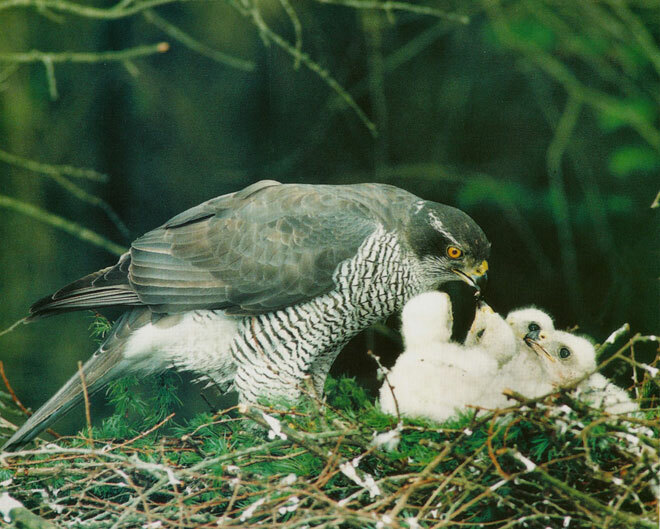 Many decades later in 1994, having obtained the necessary photographic licence, together with support from a sympathetic Derbyshire landowner, and the valued assistance of a local helpful gamekeeper, over several days we slowly erected a photographic hide overlooking the goshawk nest containing 4 two week old chicks shown in the above image. The nest being photographed, although established on land owned and managed by Severn Trent Plc, was located within an area well known for persecution of goshawks in the north of the national park. As my photography from the hide was coming to an end just as the chicks were ready to fledge, I encountered a gamekeeper from a nearby private estate below the nest holding a shot gun. After challenging the keeper, I informed him that his illegal presence so close to a schedule 1 goshawk nest would be reported. The four chicks all fledged successfully. My recent September visit to part of the Peak District where Goshawks are thriving. I have continued to receive regular goshawk updates from the gamekeeper (now retired), who 23 years ago assisted with my photography. I was surprised to learn that compared to declining raptor numbers in the Forest of Bowland, even away from grouse moors, goshawks in some areas of the Peak District even those associated with pheasant shooting seem to be prospering. 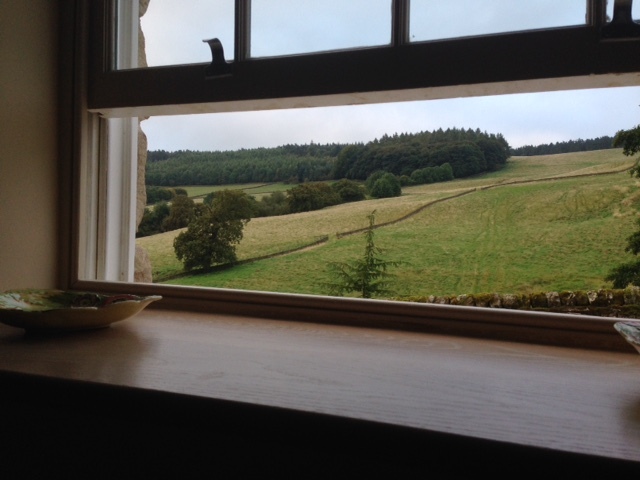 In mid September my daughter invited me to join her in the Peak District for two days at her hired cottage set in the middle of one estate. I was soon in raptor heaven, as I watched goshawks from her garden while seated in a comfy arm chair. I was truly astounded, and to be truthful surprised by the number of goshawks observed flying above several forested areas surrounding the cottage set at an elevated position. Within a few hours on the first day I counted no less than eight birds, including adults and recently fledged immatures birds of both sexes. The best view was of an adult grey breasted female goshawk perched in a nearby pine tree where she continued to preen for twenty five minutes before flying off into the dense woodland behind her. On the same day I also saw one merlin, two sparrowhawks and a single red kite pass over the cottage, plus several buzzards. 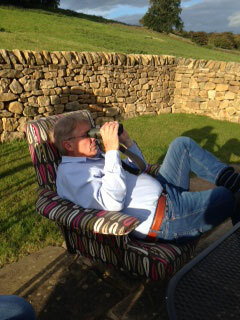 Sitting comfortably in an arm chair watching goshawks. 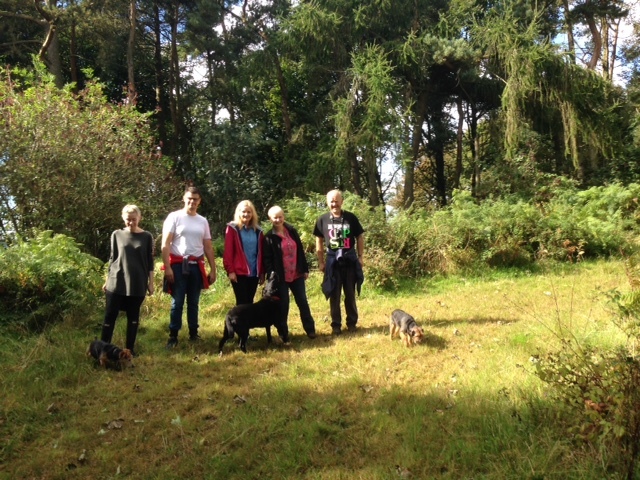 The following day we were invited to join my friend the gamekeeper and his partner, and together with my family we were all taken into a number of separate woodland areas throughout the estate where several resident pairs of goshawks had established nests. My friend explained the woodlands we walked through contained no less than 8 breeding pairs of goshawks, each pair successfully fledging young this year. I was simply blown away by this staggering detail. My mind immediately focused back upon the tragedy of the Forest of Bowland, managed by gamekeepers but where all hen harriers had disappeared, peregrines reduced from 18 to just two breeding pairs, the short-eared owl now a rare sight and the goshawk although seen in most springs no longer allowed to breed, even away from moorland areas. What I found most astonishing was an area of mature woodland where my friend pointed out the remains of 4 nests that on a number of occasions had been occupied in the same season all contained in area of less than 1 sq. km. What I am not able to fathom is, what makes this area of the peak district so different compared to other regions in England where game birds are raised to be shot, and raptors destroyed mercilessly? I believe the answer lies with the landowners, shooting tenants and their staff. They are to be applauded. Long may it continue. 2 comments to The Derbyshire Peak District. My autumn visit to a successful goshawk hotspot. A quite incredible, personal, contemporary experience – one for NE to be made aware of too? Your final sentence says it all I believe. A fascinating account,are there any other areas of the country like this?, it would be good to know they exist.